This football capital doesn’t need an introduction. 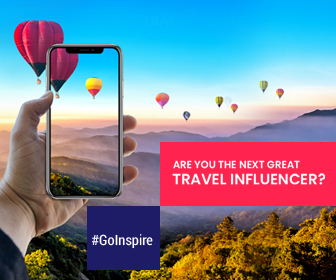 Barcelona has enough tourist attractions to keep everyone happy for weeks from culture vultures to adventure lovers; and Barcelona has room for budget travelers too. 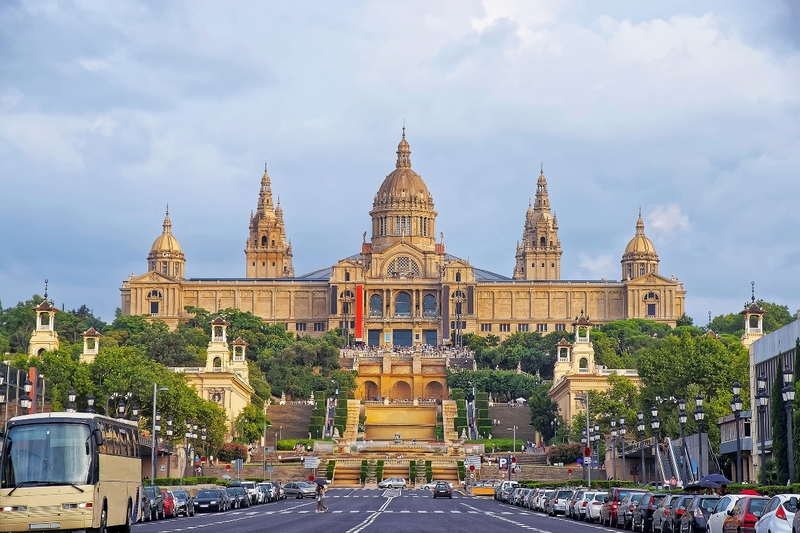 There are a number of things to do from museums, exhibitions, live music and performances to flea markets, to enjoy Barcelona’s cultural scene without spending a euro. A personal tip – Add these free things to your Barcelona itinerary and save money on sightseeing and spend on pintxos and paella! 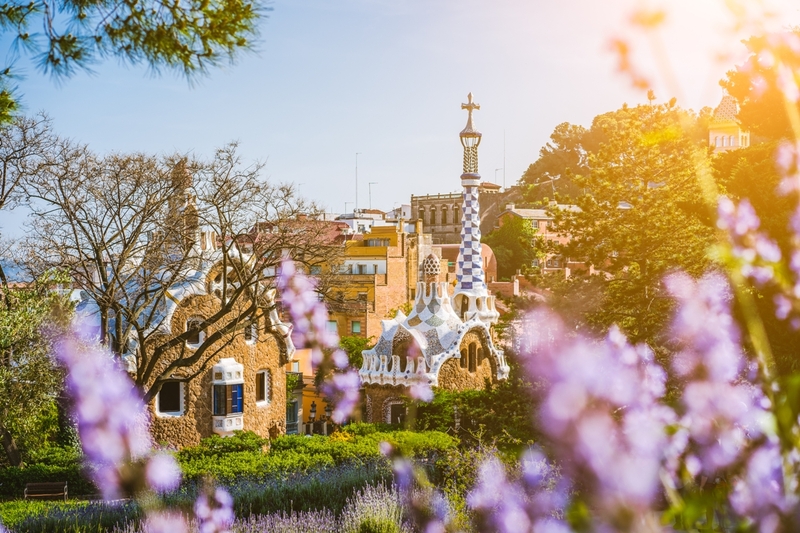 With renowned architectural wonders and incredible art, it is no wonder that Barcelona is a dream destination for who loves different architectural styles and cultures. You can experience one thousand years of art when you visit the National Art Museum of Catalonia. Find different art that ranges from Romanesque to Renaissance and Baroque to Gothic. Free admission: On every Saturday from 3 PM and the first Sunday of every month. It is a must visit museum in Barcelona that houses extensive collection of artworks by Pablo Picasso. Free admission: On Sunday from 3 PM -7 PM and the first Sunday of every month. Step back into Roman times here! Located just off Rambla, visiting Palace Guell is a must when you are in Barcelona. Free admission: On the first Sunday of every month. Housed in the Barcelona Royal Shipyards, the Barcelona Maritime Museum well preserves Gothic architecture. Free admission: On every Sunday from 3 PM. Who wants to explore museums when the city itself is an open musuem? Below are the popular landmarks to enjoy a stroll while discovering something which costs nothing. No plans for a day? Lose yourself in the Gothic Quarter. Enjoy a stroll along the cobbled lanes until you reach a bustling square, ancient ruin or a historic building! It is a pleasant promenade that stretches just less than a mile from La Barceloneta beach to Port Olimpic. Enjoy the wonderful coast views following a relaxing stroll. Enjoy a stroll along the tree-lined pedestrian walkway i.e., ‘La Rambla’. You can discover the popular stopping place for tourists – La Boqueria when you exploring this busy street. This is a fresh food market where more than 200 dealers roll up their blinds to sell a range of local and international gastronomic products. It is known that flea markets are the best outdoor museums right? So get ready to explore, sample, and shop at Barcelona’s famous markets! The city has a network of markets spread around all the city neighborhoods which differ from any other European country. 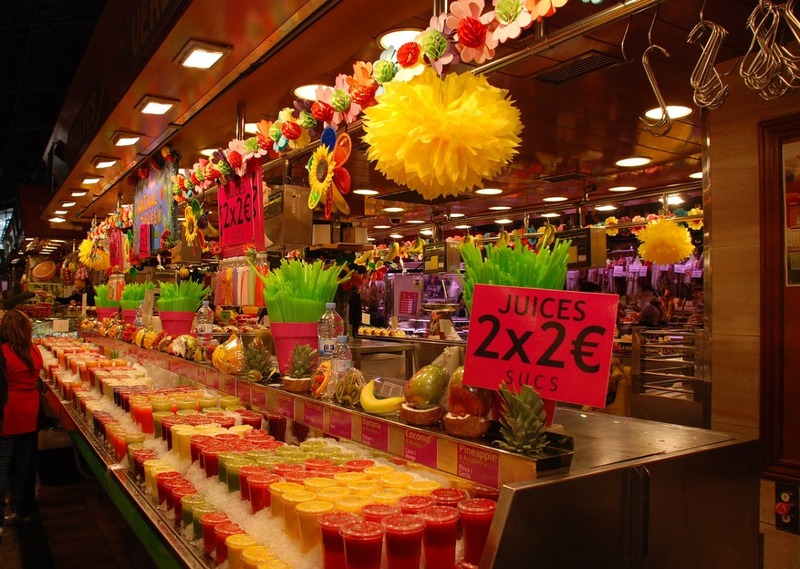 The markets of Barcelona characterized by their food, personal service, and variety, are sure to impress any tourist. No trip to the Spanish capital is complete without visiting at La Boqueria Market. From sweet treats, freshly-prepared bites, to fruits in different sizes, colors, and shapes La Boqueria impresses everyone. Get ready to enjoy culinary adventure. Explore Barcelona’s largest and best known flea market to shop a range of products from handmade goods, knick knacks, handmade wares, books, and clothing, to vintage items. If you’re looking for best deal, best go early since the stores close midday. This vivid and colorful market is one of Barcelona’s oldest markets. With beautiful array of flowers, the market spreads color and beauty, attracting hordes of curious travelers and avid gardeners. Sant Antoni Market is a mini version of La Boqueria, but with added extras. During week you can find stalls selling all kinds of goods like from books, home-ware, food, to clothing. On Sunday mornings the market features a second hand book market. Place Del Pi transforms into a cultural hub filled with artists peddling their paintings on weekends. It is a perfect choice to buy souvenir to bring back from Barcelona holidays. 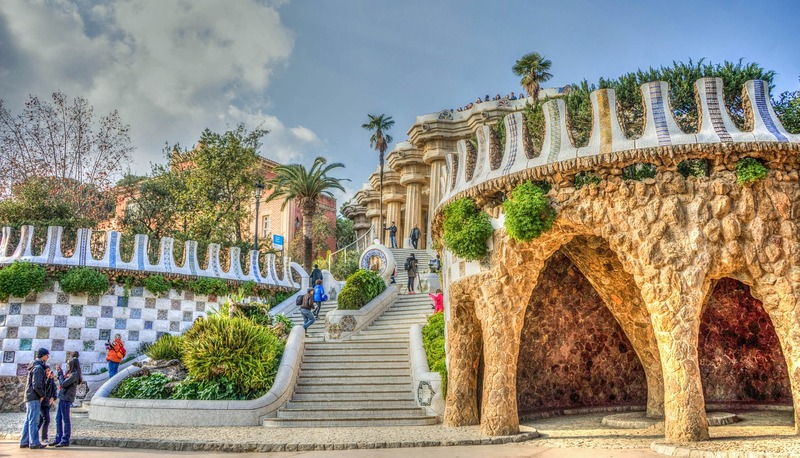 Negotiate with one of the artists and immortalize you in a painting with a backdrop of Park Guell. Are you in search of finding calm in the busy centre? Then plan for a picnic with your friends and let your kids run around in the wonderful and diverse parks. With unique charms and mazes, these public spaces are perfect places to relax and enjoy greenery. Happiness doubles where city streets meet the seashore! Take a dip in the sea, unwind on the seashores, or grab a freshly prepared bite – to escape the bustling city without leaving its borders. Get ready to create long-lasting memories at these beaches. 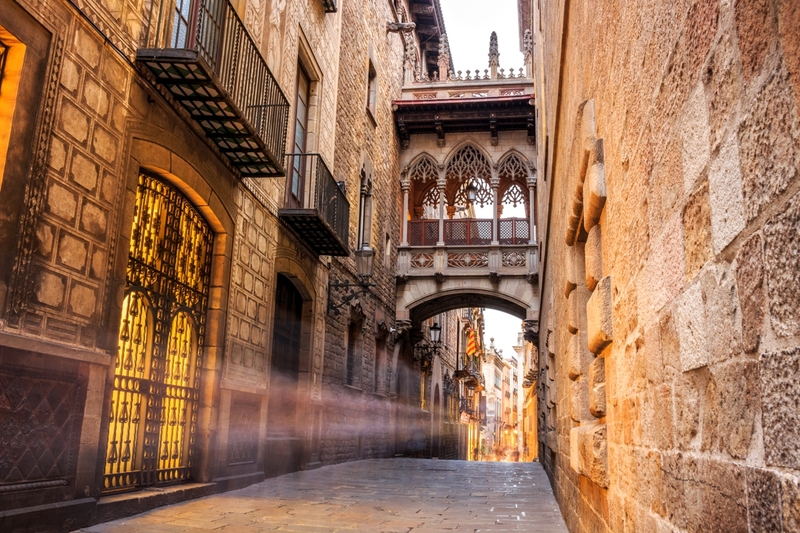 Experience the soul of Barcelona without spending a single penny. Sidewalks are the centre stage for free performances in Barcelona. Streets of the city come alive with free music shows. Las Ramblas is the most famous street in Barcelona to enjoy talent shows ranging from impressive to extraordinary. 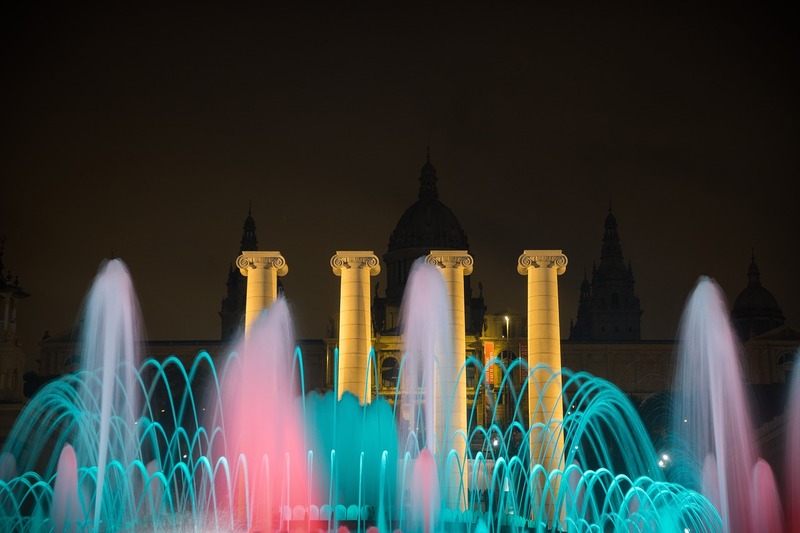 Experience a water, sound, and light show at Magic Fountain of Montjuic for free. You can enjoy the free whimsical performance on every Thursdays, Fridays, and Saturdays (nights). 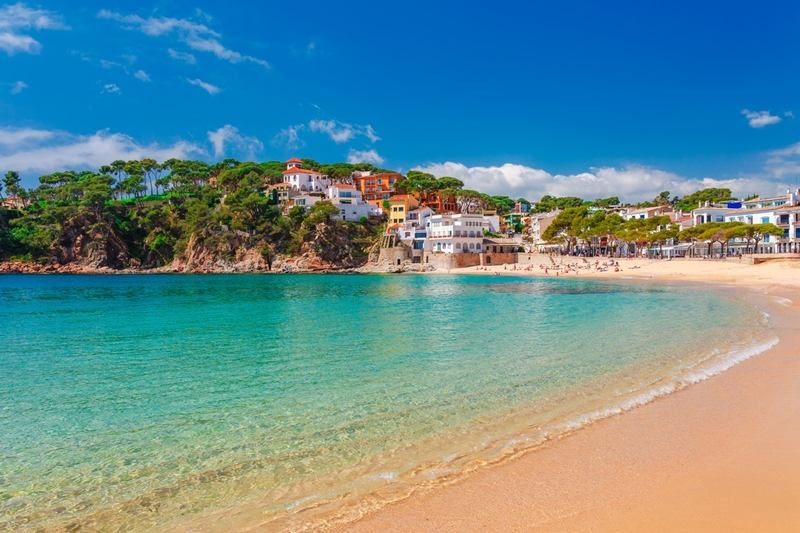 When are you planning your Barcelona holidays?